EMF » Reducing Emergency Department demand through expanded primary healthcare practice. Emergency Medicine Foundation > Projects > Queensland > Reducing Emergency Department demand through expanded primary healthcare practice. Reducing Emergency Department demand through expanded primary healthcare practice. Patient demand on Emergency Departments (EDs) is rising by over 3% per annum contributing to congestion. 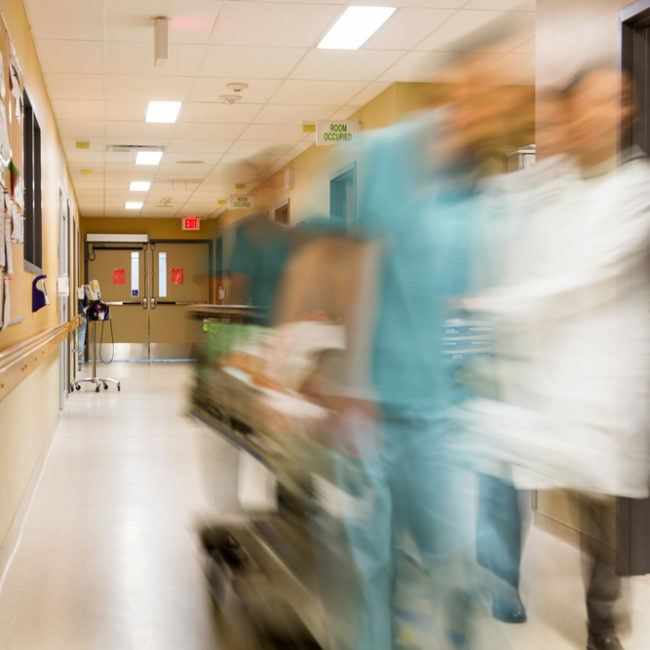 ED congestion is known to be associated with poor health outcomes and reduced efficiency; the latter is characterised by increased waiting time, length of stay and ambulance diversion. Even though the National Emergency Access Target (the four-hour rule) has reduced the level of access block, initiatives to reduce ED demands have not had significant effect to date. Previous research undertaken by the emergency health research group at QUT has described in detail the increases in demand and has identified some contributing factors. Our research highlighted reduced access to primary healthcare is one important factor associated with increased ED demand. The aim of this project is built on our earlier work investigating factors that influence the choice made by patients between ED and primary healthcare for acute illness, and to thus identify viable primary healthcare alternatives for diverting ED patients so as to reduce ED demand. This project will provide the necessary evidence base to subsequently develop a NHMRC grant application to trial a national model of expanded primary healthcare practice to reduce ED demand. Importantly, this project will facilitate better integration and knowledge exchange between existing primary and secondary health sectors in Queensland through the stakeholder involvement.